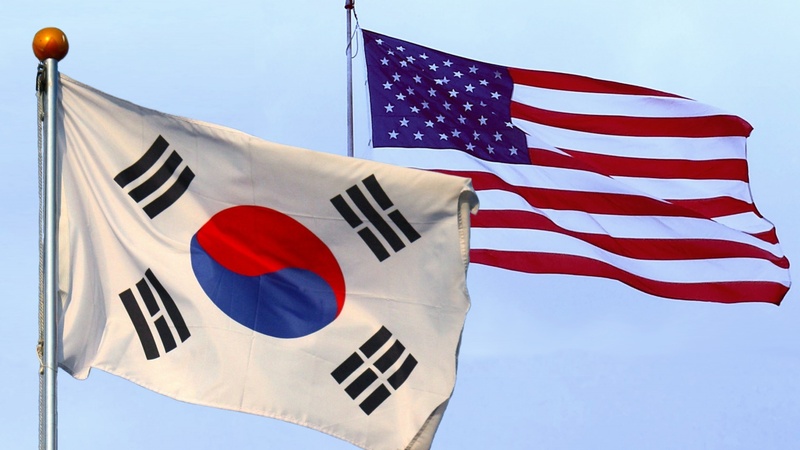 SEJONG–South Korea said Monday that the revised free trade agreement (FTA) with the United States is set to take effect this week, a move that could improve commerce and investment, and further deepen bilateral relations. The two sides are scheduled to exchange a written notification Tuesday that they have completed domestic procedures for the implementation of an updated arrangement, the Ministry of Trade, Industry and Energy said. The move comes after Seoul and Washington carried out negotiations on how to revise their original free trade deal, which went into effect in 2012. The U.S. mainly focused on tackling its deficit in the auto sector. "The role of the South Korea-U.S. FTA will be to further strengthen the basic framework of the already strong relations," the ministry said. Under the revised accord, the U.S. will hold onto the 25 percent tariff on Korean-made pickup trucks for another 20 years to 2041. It also obliges Seoul to double the 25,000-vehicle unit threshold for U.S. car imports that do not have to comply with domestic industry regulations, which would enable 50,000 vehicles to enter South Korea more easily. Seoul will also apply eased vehicle emission standards for cars shipped from 2021-25 when setting new import regulations. U.S. manufacturers have complained that the environmental regulations act as a non-tariff barrier for their cars. The ministry has said the new agreement on the investor-state dispute settlement (ISDS) clause, and anti-dumping and countervailing duty proceedings would help improve transparency in dispute settlement processes.